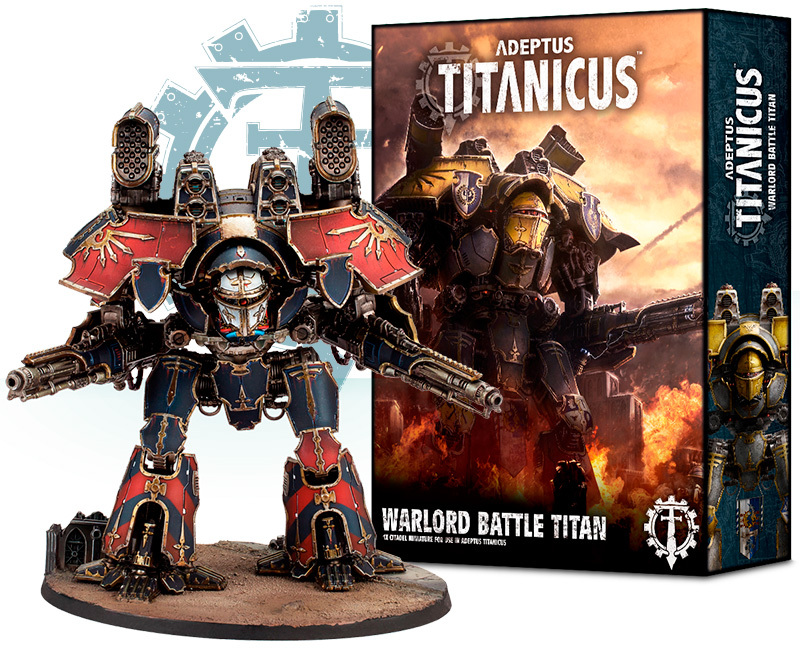 Wargame News and Terrain: Games Workshop: New Adeptus Titanicus - The Horus Heresy! Games Workshop: New Adeptus Titanicus - The Horus Heresy! 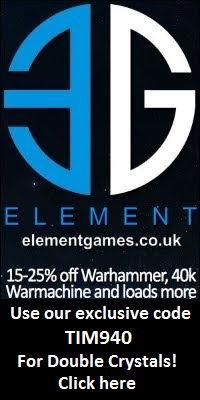 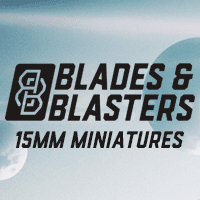 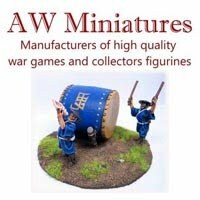 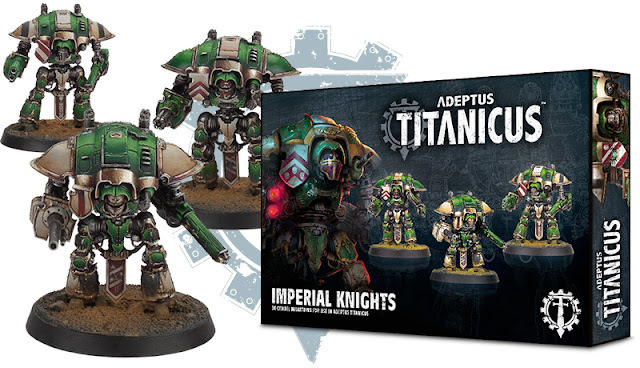 Grab this long-awaited rebranding and release of Adepticus Titanicus at your favorite brick and mortar hobby shop or purchase your discounted miniatures through one of the following online stores. 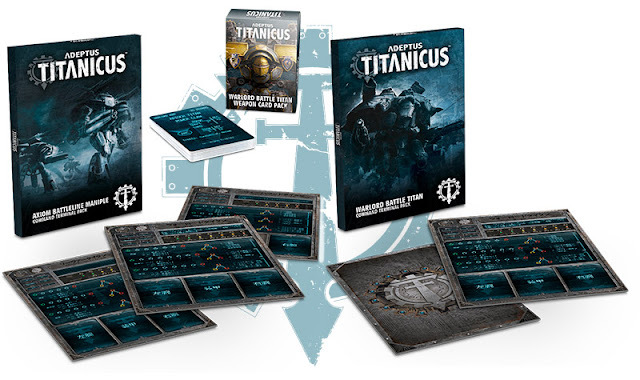 Prepare for warfare on a titanic scale in the grim dark age of The Horus Heresy! The war torn battlefields of the Horus Heresy quakes under the unrivalled fury of towering god-machines known as Titans! 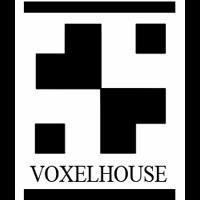 It is the 31st Millennium and the galaxy is in the grip of the Imperium's civil war known as the Horus Heresy. 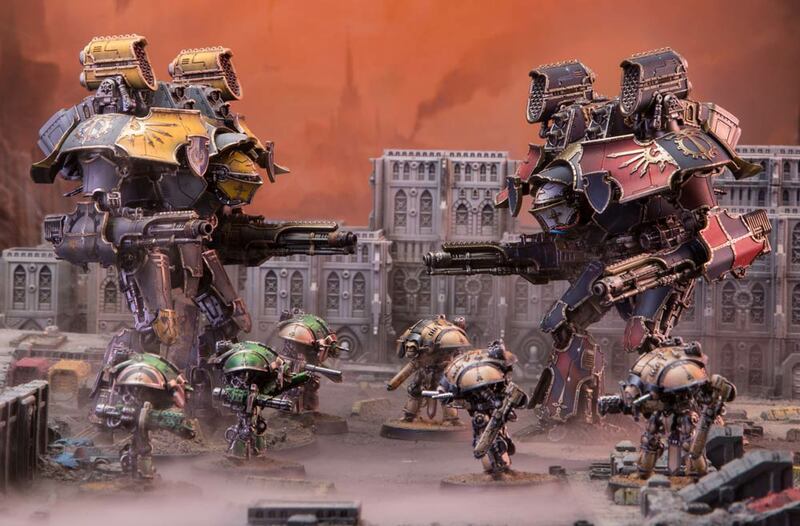 Massive warmachines belonging to the 'Collegia Titanica', the arm of the Adeptus Mechanicus, march to war against traitor Titan legions, and exchange weapons fire from macro weapons capable of reducing a city to smoking rubble in a few blasts. 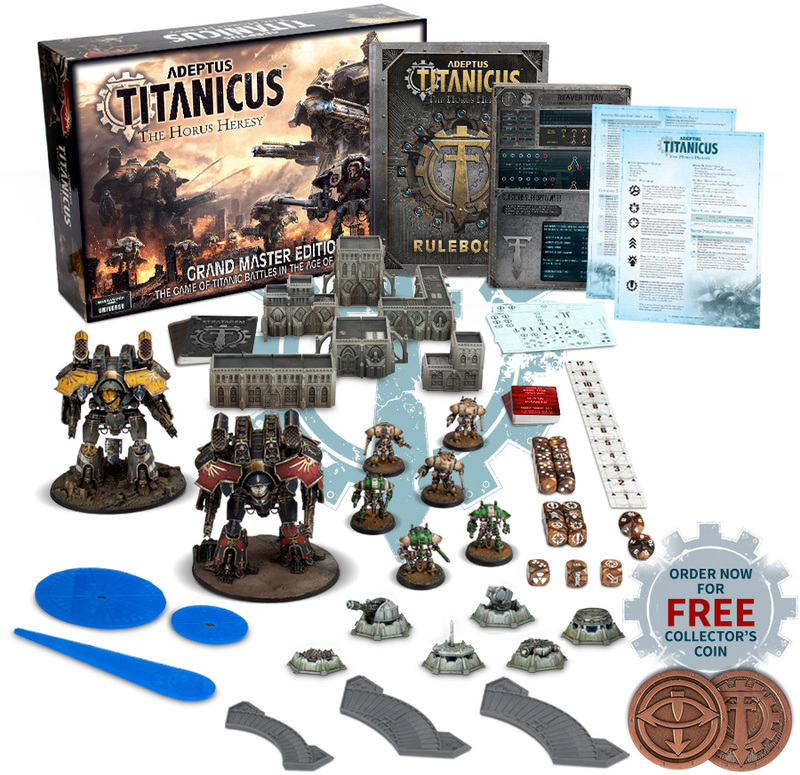 Guide your own Titan detachments to victory in this tense strategic experience, wear down the Void Shields of your opponent's own Titans, and damaging systems before aiming for a mighty killing blow. 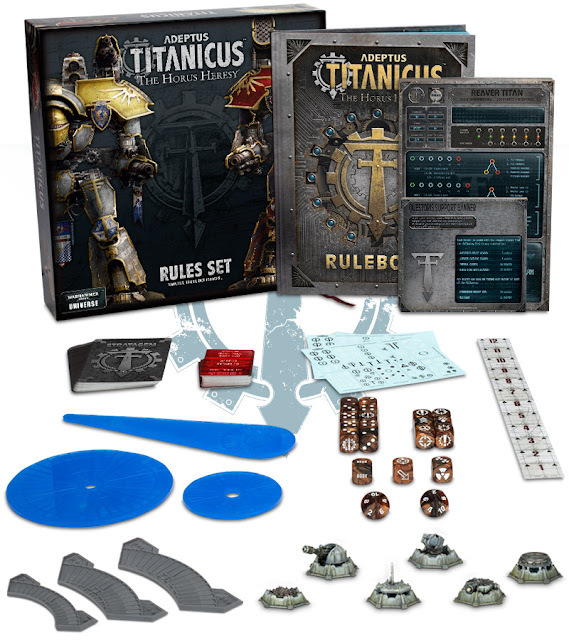 Take care of your own shields and sub-systems, but don't push your Titan's plasma reactors too hard, lest you tempt the cruel hand of fate!